Teams tackling a problem during 2017 Final Round in Paris. Are you up for a coding challenge? 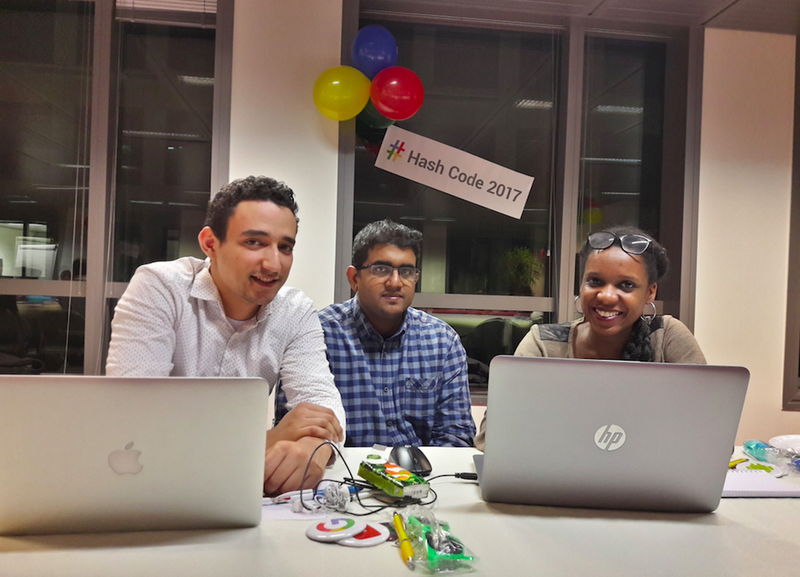 Team up to solve an engineering problem from Google—registration for Hash Code 2018 is now open. 1. This is the fifth edition of Hash Code. Hash Code started in 2014 with just 200 participants. We’ve grown a bit since the early days—last year more than 26,000 developers teamed up to compete from 100+ countries across Europe, the Middle East and Africa. 2. Problems are modeled after Google engineering challenges. 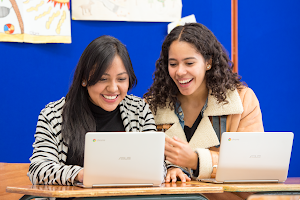 We want participants to experience what software engineering is like at Google, so we model Hash Code problems after challenges faced by Google engineering teams. Past problems have included optimizing video serving on YouTube, routing Street View cars through a busy city, and optimizing the layout of a Google data center. 3. You compete in a small team (just like engineers at Google!). To compete in Hash Code, you need to form a team of two to four people. This means it’s not just about what you know individually, but about how you and your team can work together to tackle the problem. 4. Hash Code kicks off with an Online Qualification Round on Thursday, March 1. It all starts with a YouTube livestream at 18:30 CET sharp, after which the problem is released and teams have four hours to code. 5. Hubs add extra excitement to the Online Qualification Round. Hubs are meetups where teams in the same area can come together to compete in the Online Qualification Round. They’re also a great opportunity for you to connect with other developers in your community. More than 300 hubs have been registered so far, and it’s not too late to organize a hub if there isn’t one near you already. Some competitors having fun at a few of the hubs during the 2017 Hash Code Online Qualification Round. 6. The Final Round will be held at Google Dublin. Top teams from the Online Qualification Round will be invited to our European Headquarters in April to vie for the title of Hash Code 2018 Champion. 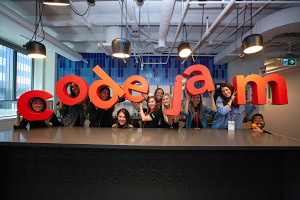 Join in on all the fun online through our Facebook event and G+ community, using the #hashcode tag. These channels are also great spaces to connect with other engineers and find team members. 8. You can register today. Ready to accept the challenge? Be sure to sign up before registration closes on February 26. *Featured image: Teams hard at work tackling our wireless router placement problem during 2017’s Final Round in Paris.